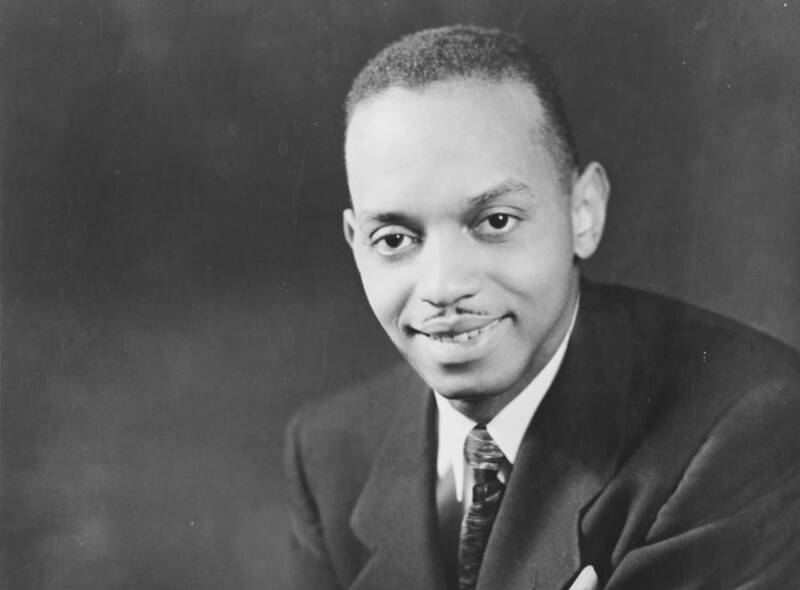 Don Shirley was one of the greatest pianists in the world. He was an absolute prodigy. 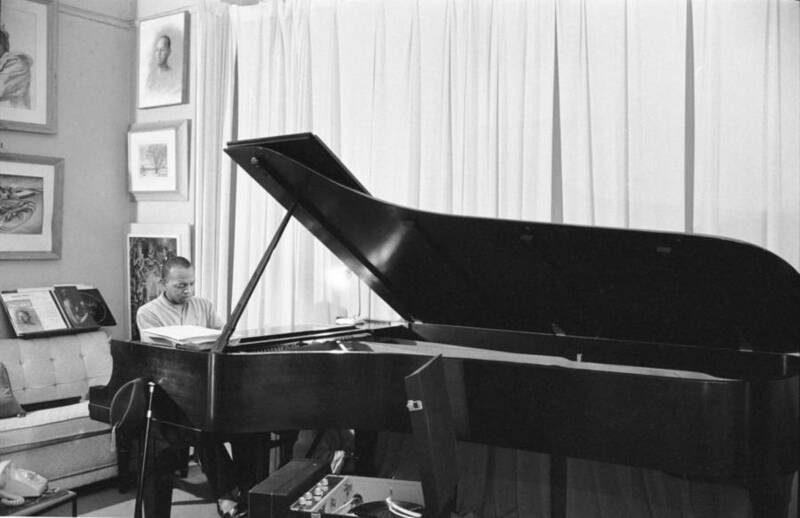 Born on Jan. 29, 1927 in Kingston, Jamaica, he picked up the piano when he was just two-years-old and studied full-time at the Leningrad Conservatory of Music in Washington, D.C. at the age of nine. By 18, he’d made his concert debut, and by 19, he’d performed his first original composition with the London Philharmonic Orchestra.